The Swazi Hooded Back 40 Shirt is a rugged, dependable, no-nonsense bush shirt made from heavy-weight polar fleece. It features a long-cut tail to keep your back warm while working hard, a high zip-up collar for extra comfort, domed cuffs and two spacious chest pockets for your kit and valuables. When you're out in the wilderness you often have to depend on yourself, simply because there is no-one else around. So it is imperative to have gear that you can rely on. With this in mind, Swazi believe that there is no better, or more versatile a shirt, than the Back 40 Shirt. Being a fleece garment, the Back 40 Shirt has the benefit of being extremely lightweight and quick-drying. 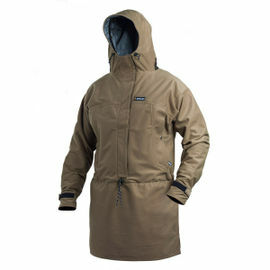 In very cold or wet weather, the Back 40 Shirt is an ideal garment to be worn underneath the Swazi Tahr XP Anorak. 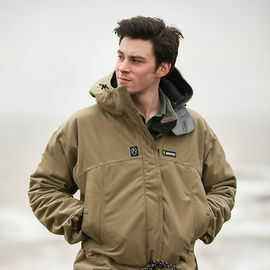 This particular version of the Back 40 Shirt is a revised model that is exclusive to Woodlore, following field tests and adjustments made by Ray Mears. The key alteration is the addition of a polar fleece hood, helping you to see out those extra cold days or long nights around the campfire. The Tussock Green colour has also been chosen by Woodlore, and you will not find this special-edition garment anywhere else. As with all collaborations between Swazi and Ray Mears, the Hooded Back 40 Shirt features the subtle Ray Mears 'Snowshoe' logo on the right chest pocket. Woodlore are proud to be working in conjunction with Swazi Clothing, a company who pride themselves on creating the world's most durable outdoor clothing. Sizing: To choose a size according to your chest measurements, please select from the drop-down menu. 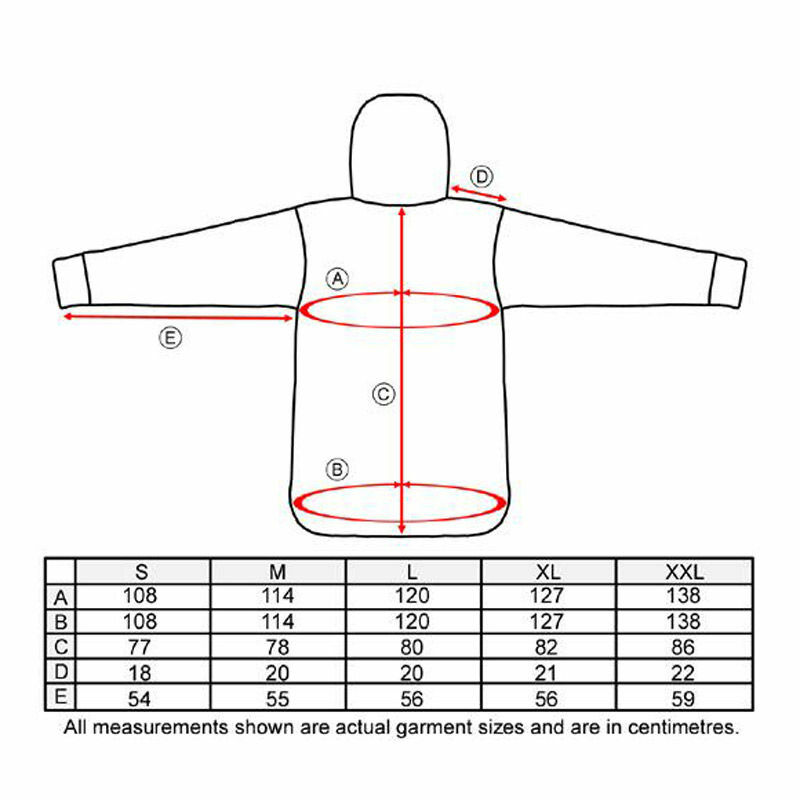 The actual garment measurements are shown for your information in the sizing chart image. 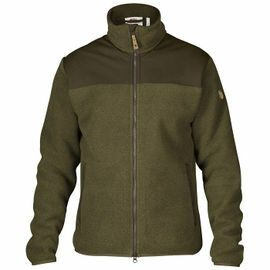 Swazi/Ray Mears Hooded Back 40 Shirt - Tussock Green is rated 5/5 based on 16 customer reviews. This shirt is now my absolute favourite piece of clothing. 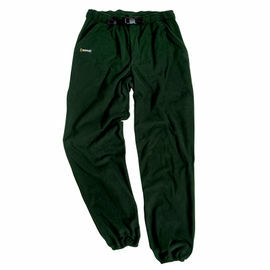 It is comfortable to wear, warm and practically designed. The hood is a great addition too. The zip and cuffs mean it is easy to control your temperature so you don't need to keep taking it on and off. It is hard wearing and well-made. The only thing that has stopped me wearing this every day since I bought it is the hot weather we've had this summer! A fantastic product and once again Woodlore service and delivery was impeccable. Highly recommend this item! Tremendous fleece by Swazi... 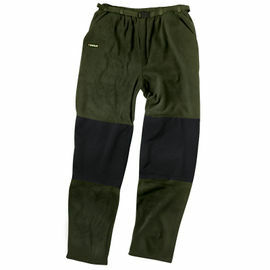 Warm, breathable and a fleece I wear by itself or comfortably under my Fjallraven No8. This is a fantastic shirt made by Swazi. Absolutely delighted. Wore this shirt this morning under my Tahr XP anorak (which is also brilliant) and although it was wet, cold and windy, I was extremely toasty. I would highly recommend this great piece of kit. Also the hood is really a touch of brilliance and adds to comfort in inclement weather. Thank you for a great item and the superfast delivery. Superb quality and very warm to wear. My favourite shirt to wear in cold weather. Excellent, warm and light fleece top. Lovely shirt. I've had it on for a 3-night outing. No rain, but the temperature dropped considerably at night. I spent one of the nights out walking. Collecting wood, cutting and building didn't make me sweat in it, and it kept me warm and very comfortable. It is ever so slightly generous in size. Excellent, amazing quality and a perfect fit. Nice and warm and still breathable. Super comfy and very warm. My kids love snuggling up in it and watching TV. Excellent top!